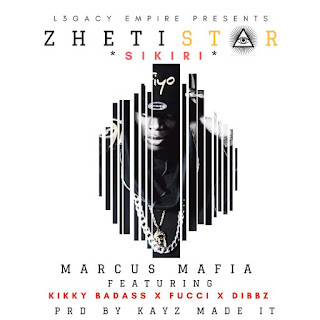 As he readies his album Zhetistar Marcus Mafia has dropped another single, with the aid of self-proclaimed Queen of the South Kikky Badass, Fucci and Dibbz, simply titled Sikiri. 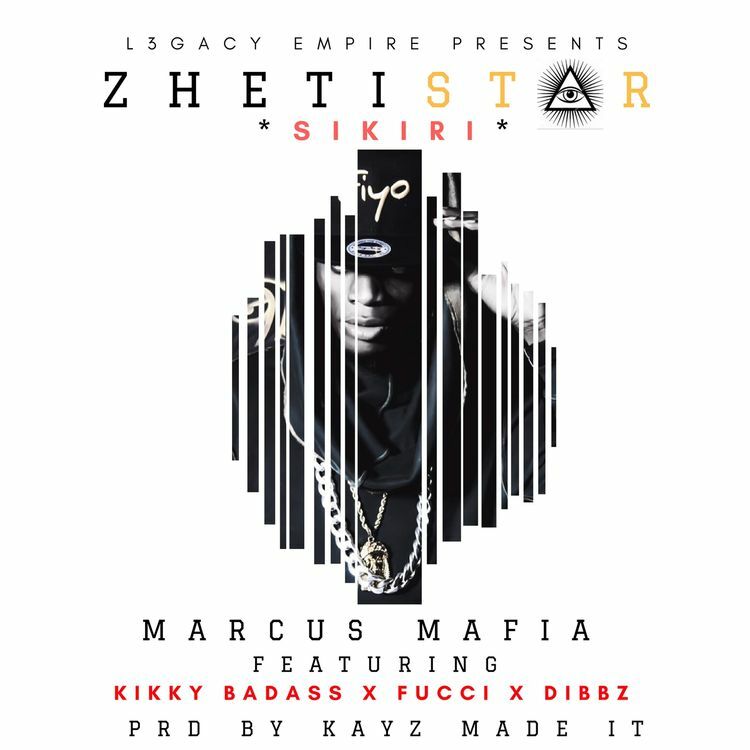 Still on their "no f*cks given" tip that Marcus Mafia got us accustomed to on Hatiterere, Sikiri continues on with that vibe. Sikiri is vernac lingo for skill and the rappers on here are out to prove they do have the skill to get whatever they want, when they want, your significant other included. Are you ready for Zhetistar?